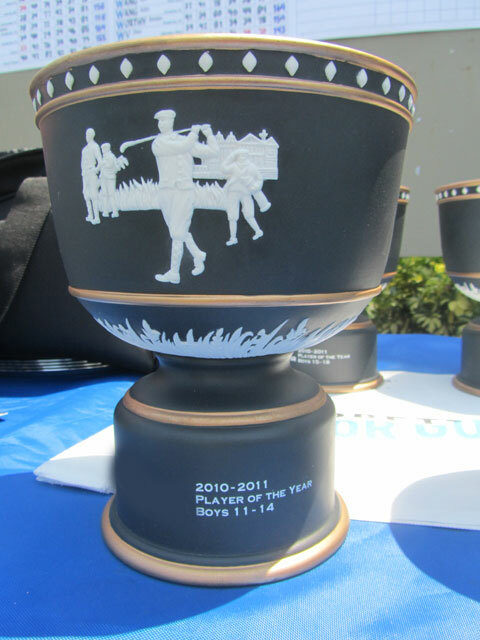 The IMG Academy Junior World Championships - Florida Challenge was launched in December 2014 as a sister event to the world-renowned IMG Academy Junior World Golf Championships (San Diego). The event has featured over 200 players from over 30 different countries in previous years and is back December 14-16, 2018. There is no cut - all players are guaranteed three rounds of golf against some of the best junior competition in the world! The event is hosted by three of the best courses in Southwest Florida - The Resort at Longboat Key Club (Boys 15-18), Sara Bay Country Club (Girls 15-18) and Palm Aire Country Club (Boys and Girls 11-14). For more on this great event, see the links below from previous events.